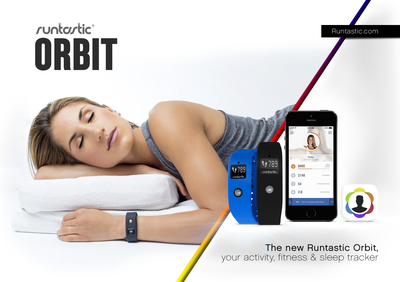 Today Runtastic – an innovative suite of apps, products and services that track and manage health and fitness data to motivate individuals to get in shape, stay healthy and improve overall fitness – released the highly-anticipated Runtastic Orbit. 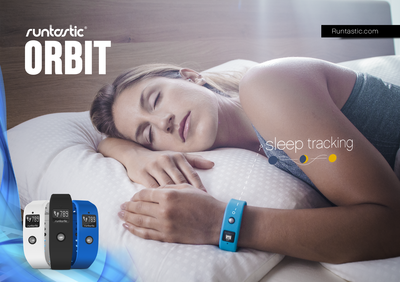 Orbit is a 24-hour tracking device that allows users to track their daily movements, fitness activities and sleep cycles. 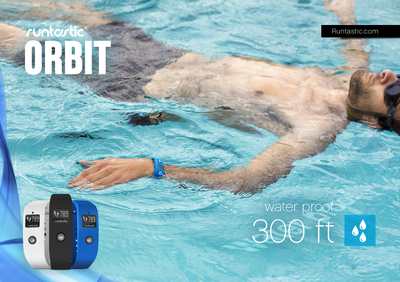 In combination with the just-released Runtastic Me app, Orbit further expands the Runtastic Ecosystem and is the first Runtastic hardware product geared towards “anyone and everyone,” regardless of an individual’s affinity for sports or fitness. 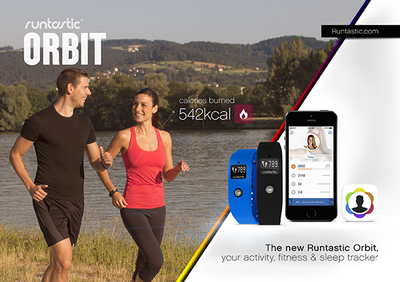 Runtastic Orbit boasts a wide variety of features and functionalities that set it apart from the competition. 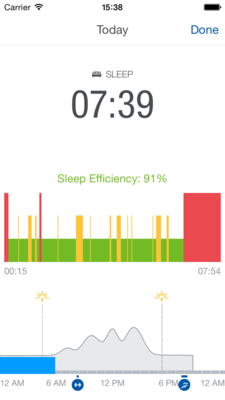 Orbit tracks Steps, Active Minutes, Calories Burned, Sleep Cycles, Goals and Ambient Lighting. Other features include an OLED Display, Time & Alarm and Bluetooth Smart Technology. It is also waterproof up to 300 feet. In addition to broad, top-quality functionality, Orbit also provides users with versatility. 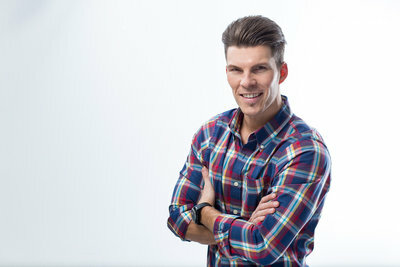 The device comes with a clip (black) and two wristbands (black and blue), allowing users to make use of Orbit on their wrist, attached to their waistband or even affixed to a more discreet location, such as an undershirt or bra. Six additional colored wristbands are also available for purchase. 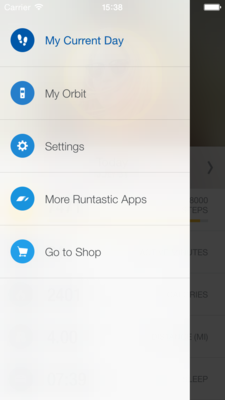 Runtastic Orbit offers users of the flagship Runtastic app a practical, second screen during their fitness activities via the Orbit Connect feature. 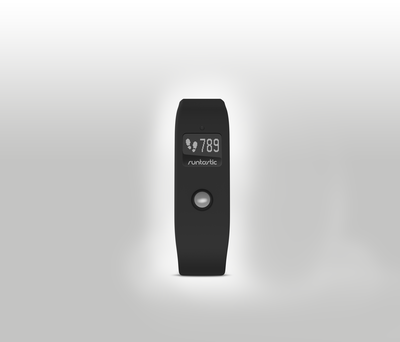 Orbit Connect allows data collected by the Runtastic app to be viewed on the Orbit display, improving the ease of viewing real-time activity details during a run, walk or bike ride. In the future, additional Runtastic apps will utilize the Orbit Connect feature, making the wearable a truly ideal companion for everyday movements and planned fitness activities. Orbit’s tracking capabilities and data output are made even more robust by the compatible Runtastic Me app and greater Runtastic Ecosystem. 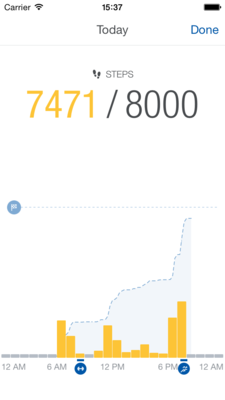 Data generated by Runtastic Orbit syncs wirelessly with the Runtastic Me app, allowing users to view data on the Orbit display, within the Me app and on Runtastic.com. 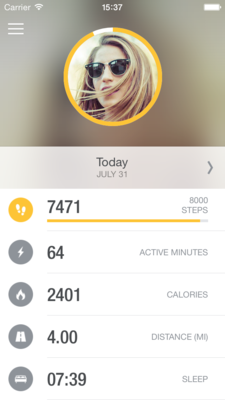 The clean, modern design of the new app also provides users with detailed statistics, including Steps, Distance, Active Minutes and Calories Burned. 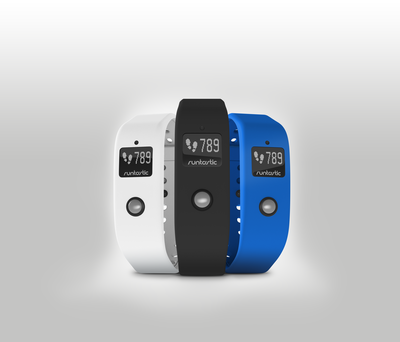 For the first time, U.S. customers can purchase Runtastic hardware from the Runtastic Online Shop. 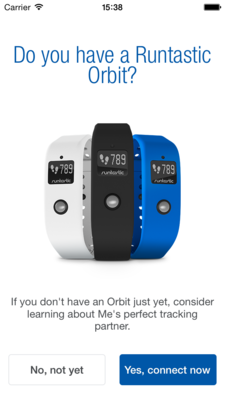 Runtastic Orbit and other hardware will also be available in retail stores soon. 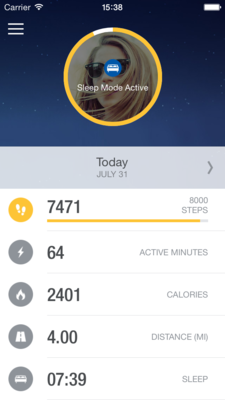 With more than 85 million downloads and 40 million registered users on Runtastic.com, Runtastic’s mobile applications sync directly with proprietary hardware to track distance, speed, pace, duration, heart rate, calorie consumption and route traveled (via maps) when running, biking or engaging in other exercise activities. 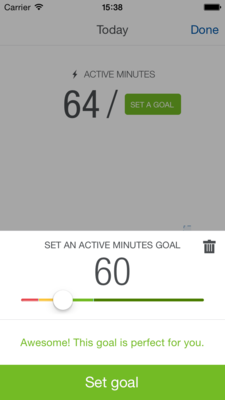 The results can then be viewed directly within the app, via Runtastic GPS devices or on Runtastic.com, where users can view their online training log, get detailed data analysis and compare with others. Whether you are a novice or an athlete, Runtastic makes exercise easy and fun. Additional information can be found at Runtastic.com or you can follow us on Google+, Twitter, Facebook and Instagram.